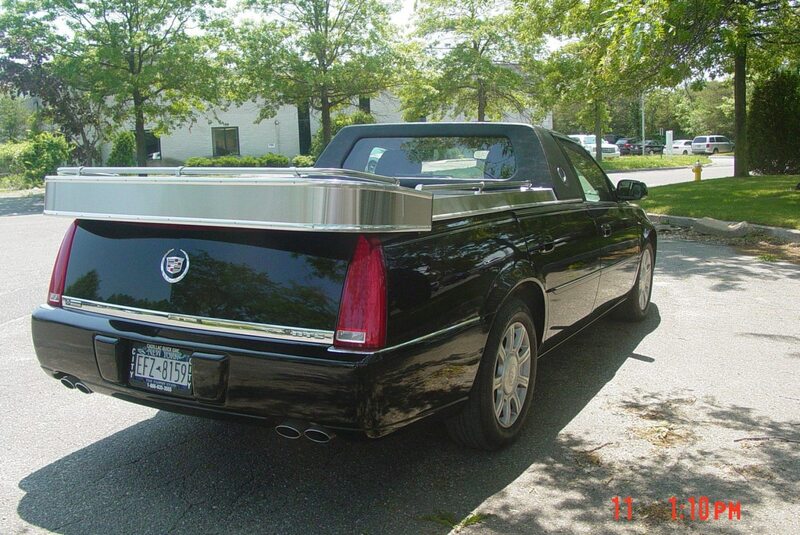 Bring us your Cadillac chassis or commission Specialty Hearse to provide you one to convert! 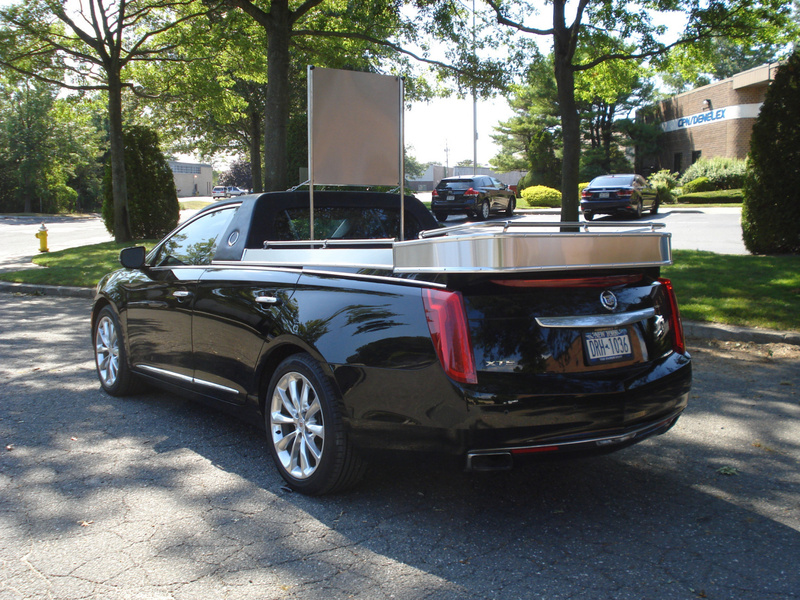 Using either your own Cadillac chassis or one that Specialty Hearse has available, we can provide you with a custom Metropolitan Cadillac Flower Car in 12-14 weeks. 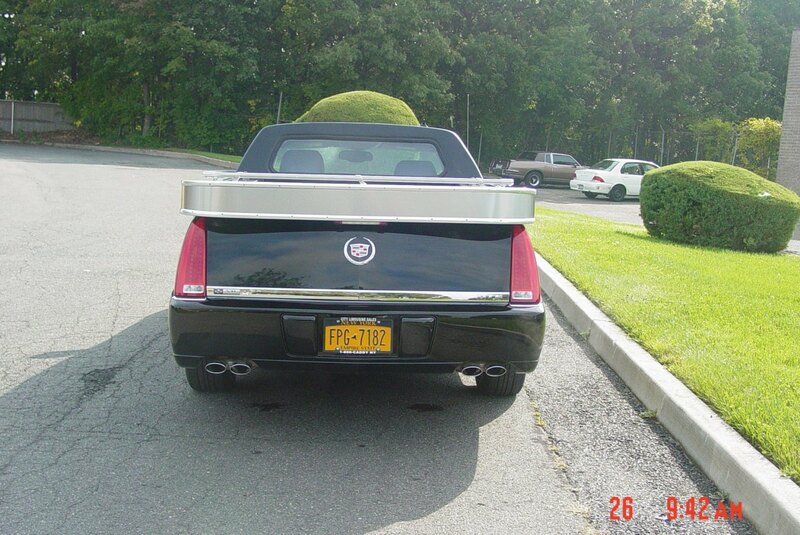 Safety and prestige are our main concerns when constructing your personalized Cadillac Flower Car. 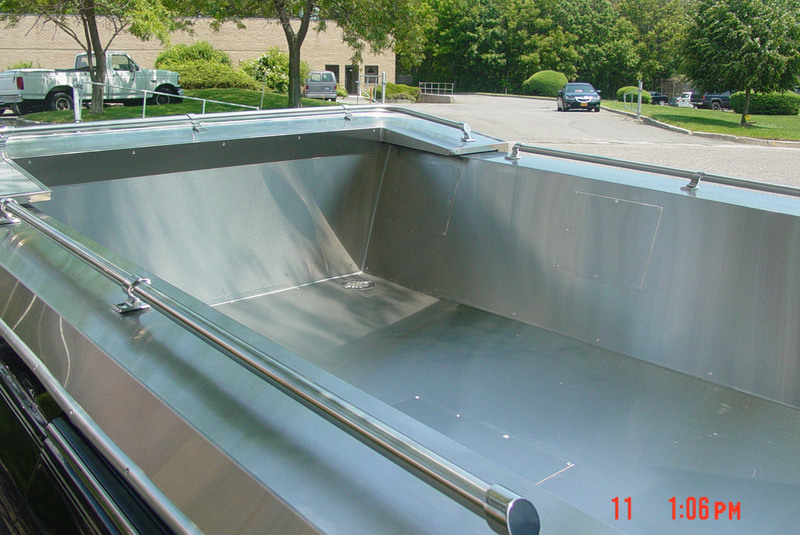 Feel secure in the all-steel construction built on a 1″ x 1″ tubular frame. 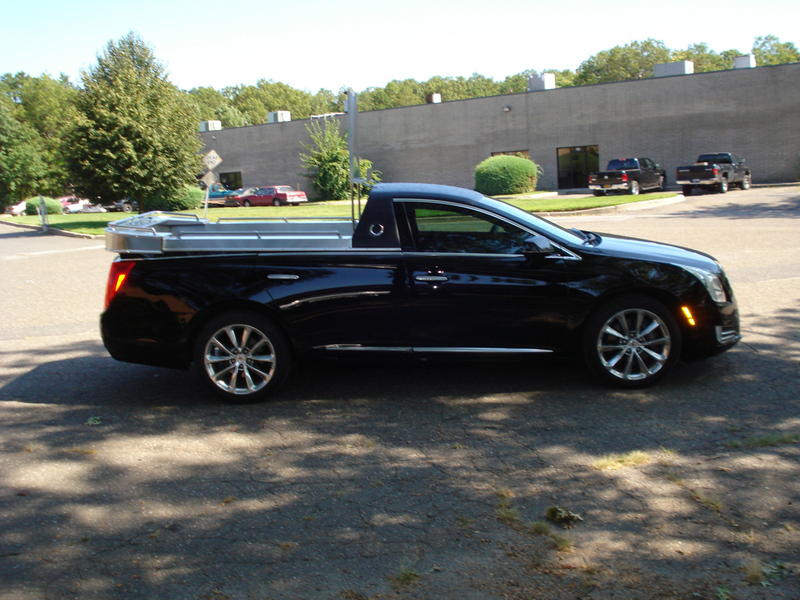 With the custom rear window you will have a full view of the cargo area, maximizing your visibility and safety. 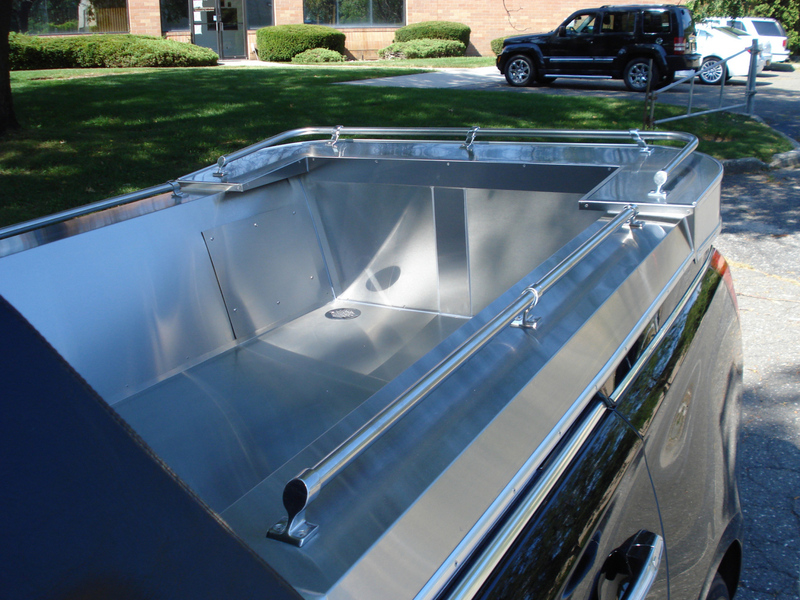 We also are conscious to put the finishing touches on the vehicle, including the iconic wreath emblems located on left and right sail panels, OEM rear speakers located to rear window deck, and 2” screened drains for optimum water displacement. 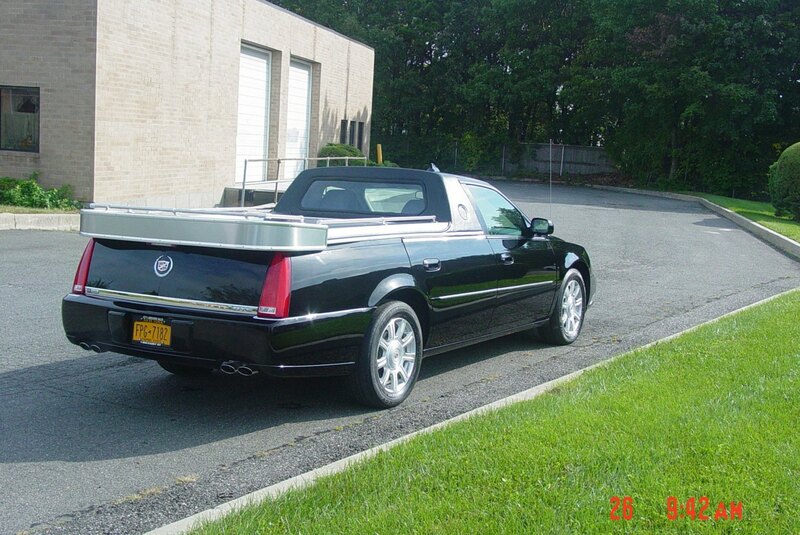 All of this provided with a seven (7) year or 70,000 mile limited conversion warranty for your peace of mind. 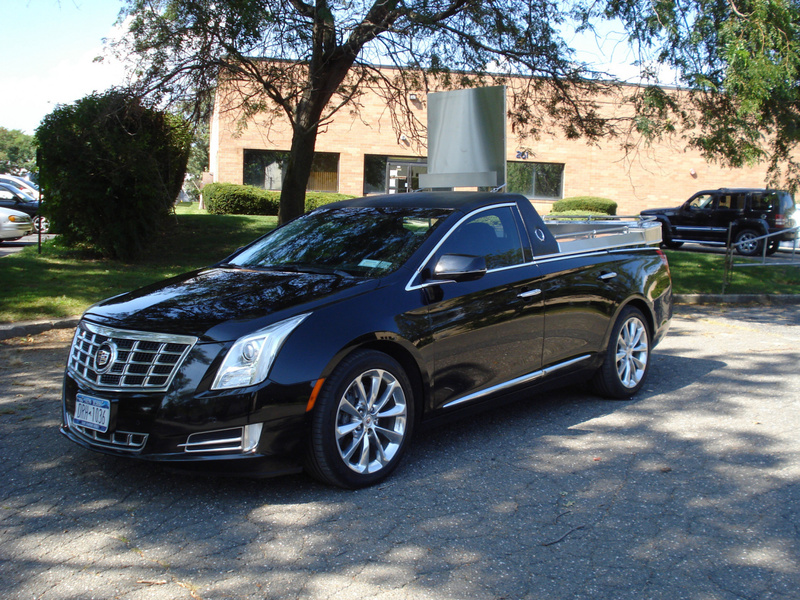 Contact one of our sales representatives at 800-349-6102 or fill out our easy contact form to get more information on the Cadillac Flower Car today!